The most widely recorded conguero in jazz, Ray Barretto grew up listening to the music of Puerto Rico and the swing bands of Duke Ellington, Count Basie, and Benny Goodman. Barretto credited Dizzy Gillespie's recording of "Manteca," featuring conguero Chano Pozo, with his decision to become a professional musician. He first sat in on jam sessions at the Orlando, a G.I. jazz club in Munich. In 1949, after military service, he returned to Harlem and taught himself to play the drums, getting his first regular job with Eddie Bonnemere's Latin Jazz Combo. Barretto then played for four years with Cuban bandleader/pianist José Curbelo. In 1957, he replaced Mongo Santamaria in Tito Puente's band, with which he recorded his first album, Dance Mania. After four years with Puente, he was one of the most sought-after percussionists in New York,attending jam sessions with artists including Max Roach and Art Blakey and recording with Sonny Stitt, Lou Donaldson, Red Garland, Gene Ammons, Eddie "Lockjaw" Davis, Cannonball Adderley, Freddie Hubbard, Cal Tjader, and Dizzy Gillespie. 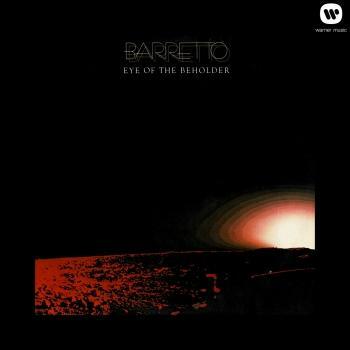 Barretto was so much in demand that in 1960 he was a house musician for the Prestige, Blue Note, and Riverside record labels. Barretto's first job as a bandleader came in 1961, when Riverside producer Orrin Keepnews asked him to form a charanga for a recording, Pachanga With Barretto. His next album, Charanga Moderna, featured "El Watusi," which became the first Latin number to penetrate Billboard's Top-20 chart. In 1963, "El Watusi" went gold. In 1975 and 1976, Barretto earned back-to-back Grammy nominations for his albums Barretto (with the prize-winning hit "Guarere") and Barretto Live…Tomorrow. 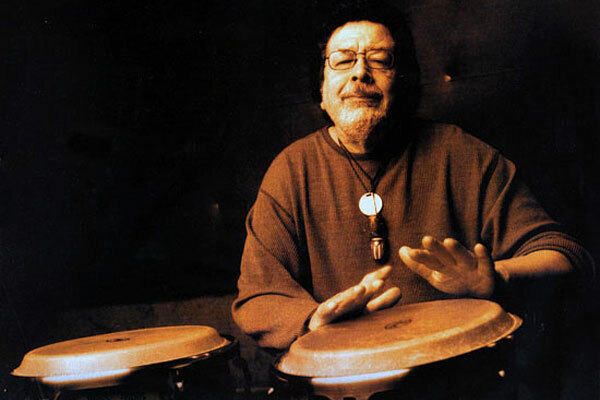 His 1979 album for Fania, Rican/Struction, considered a classic of salsa, was named Best Album (1980) by Latin N.Y. magazine, and Barretto was named Conga Player of the Year. He won a Grammy Award in 1990 for the song "Ritmo en el Corazon" with Celia Cruz. Barretto was inducted into the International Latin Music Hall of Fame in 1999. He was voted Jazz Percussionist of 2004 by the Jazz Journalists Association and won the DownBeat critics' poll for percussion in 2005. His recording Time Was, Time Is was nominated for a 2005 Grammy Award.